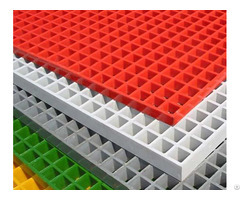 The fiberglass cable tray is composed of fiberglass reinforced plastics, flame retardant, and other materials, and is pressed by composite mold pressing material plus stainless steel shielding net. 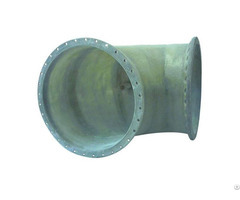 Owing to the lower thermal conductivity of the materials selected and the addition of flame retardant, the product not only has fire insulation and self-extinguishing properties, but has extremely high corrosion resistance. 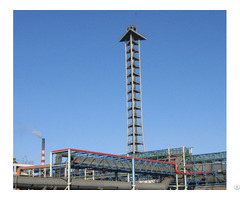 Meanwhile, they materials have the advantages of light structure, aging resistance and safety and reliability, which can be easily matched with the metal cable tray, and can be used in the strongly corrosive environments of the chemical industry, metallurgy, and petroleum. 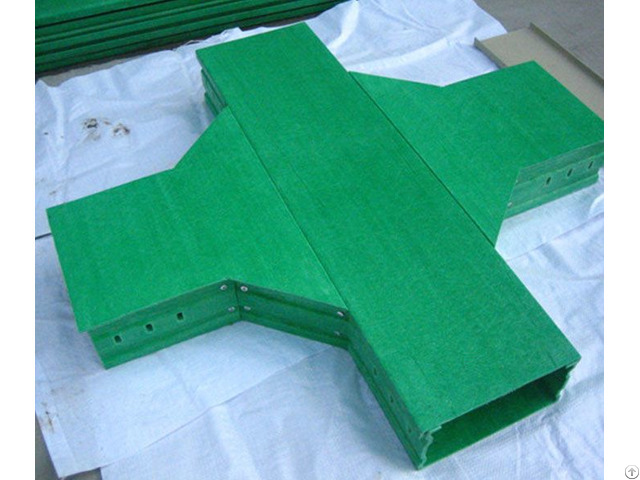 The product is divided into a large-span cable tray, including cascade, groove and tray forms, and the support interval is generally 6m. Posted By: Hebei Wei Tong glass steel Co., Ltd.
Business Description: Hebei Weitong Fiberglass Co., Ltd., is a first-class fiberglass manufacturing and marketing enterprise in China, which is specialized in fiberglass storage tanks and fiberglass reinforced mortar pipework and owns more than 20 national patents including fiberglass devices of coal chemical industry, aeration mixing nozzles, papermaking industry towers, large-diameter flue duct preparation devices and jacketed fermenters.